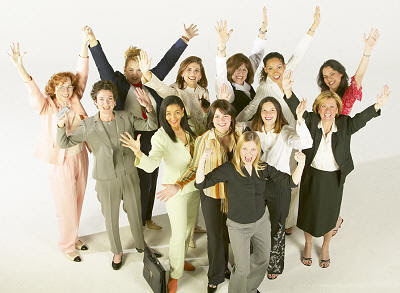 Women entrepreneurs can be overwhelmed with all the social networking sites -- as well as the concept itself. Time and resources are tight but everyone's talking about "Web 2.0." The question you need to ask is: Who do you want to reach? If you find out it's a good fit -- go for it! 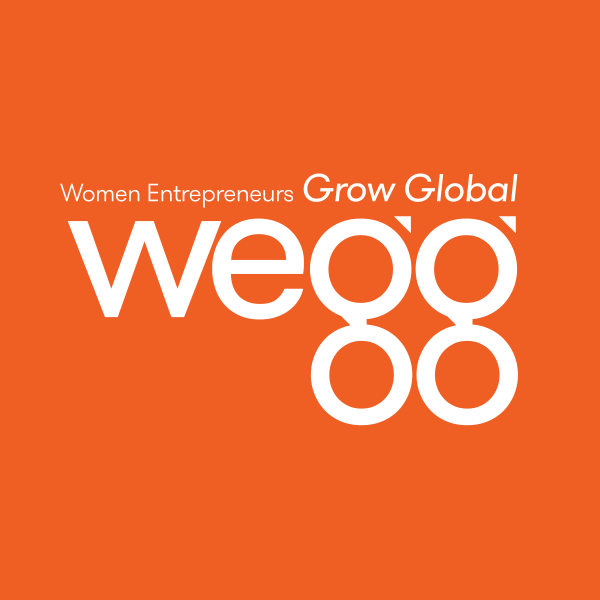 Runa Magnúsdóttir is the founder and CEO of Connected-Women.com, a global social search and networking site for professional women used by organizations of women entrepreneurs worldwide. to answer for yourself and your business when you participate in “Web 2.0” activities. Since there are so many sites to work with, I choose to focus on networking sites with a professional and global reach. Mainly, to women business owners with influence! established long lasting relationships with women in the UK, China, Iceland and the USA. Targeted, on-line social networking is a cost effective & efficient way to market your business.